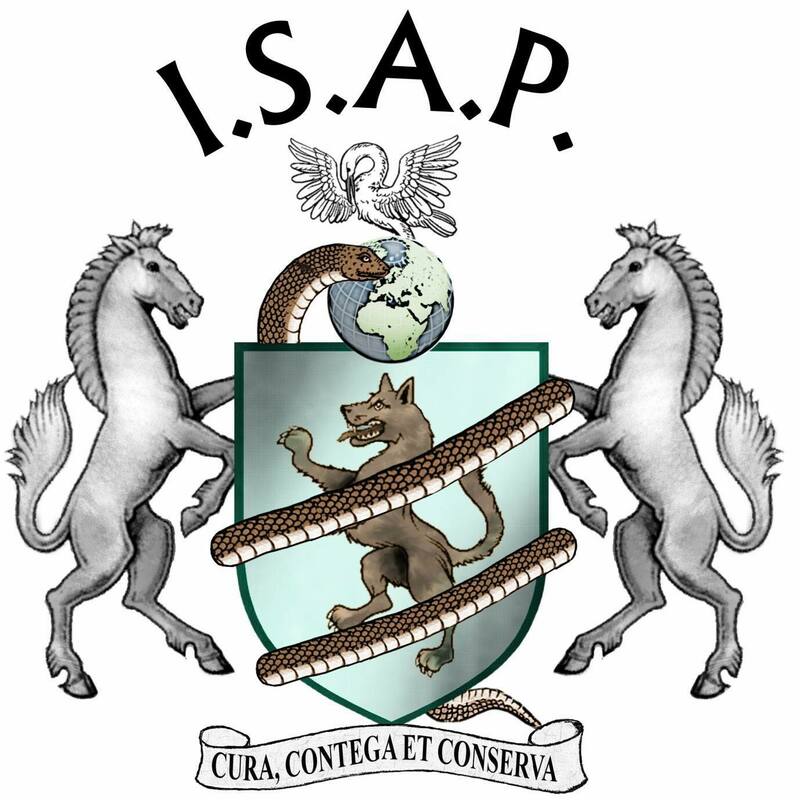 International Society of Animal ProfessionalsThe International Society for Animal Professionals was founded to improve animal welfare around the world.The purpose of the Society is to provide a focus point to all interested parties around the world and to promote international cooperation and common standards of good practice when working with animals.ISAP aims to encourage dialogue and better understanding of difficulties and different methodologies, to recognise experience and academic achievement and by so doing, work towards an improved existence for all animals worldwide.ISAP has ambassadors around the world who can be contacted and who will give support to the Society’s members. They will also ensure that our bi-annual Newsletter will include articles from many countries. Hello and welcome to our new website. After a lot of work behind the scenes we are now starting our journey towards much easier platforms to update and work with. This in turn means we can develop and grow the organisation in a more efficient way. Should you have any queries or if we can help in any other way, please do not hesitate to contact us.